Elegant Watch With Visible Mechanism, Clockwork Close-up. Luxury,.. Stock Photo, Picture And Royalty Free Image. Image 57079523. 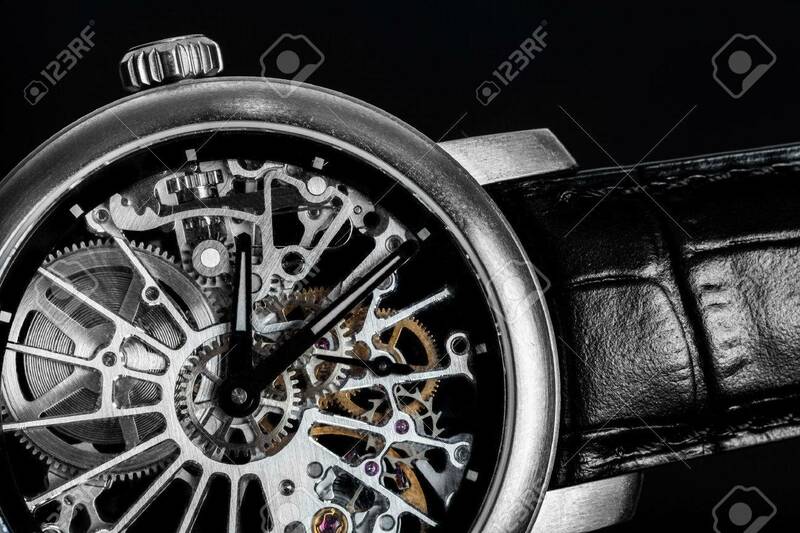 Stock Photo - Elegant watch with visible mechanism, clockwork close-up. Luxury, men's vintage accessory. Time, fashion concept. Elegant watch with visible mechanism, clockwork close-up. Luxury, men's vintage accessory. Time, fashion concept.